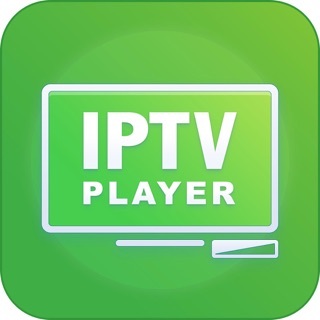 If your favorite video provider has a m3u8 URL that's static, this app is amazing for watching that source on your iPhone, iPad and Apple TV. The iCloud sync of channels (url's) across devices is super convenient. Add the bookmark on your phone and it shows up on your Apple TV. No need to try and type in a huge URL via your Apple TV remote. For iptv, where free streams change daily, sometimes more, there is no need for bells & whistles, just a basic app. Works great, with any issues being the streams, not this app!! Having current iPhone or iPad to use as remote for Apple TV 4 helps immensely, as you can use phone to look up streams then copy paste through remote app to ATV4 pastebin. This app hasn’t played a single remote playlist I threw at it and I tried two separate playlists playable in other apps. This app is a total embarrassment and disappointment! I'm sorry that you feel that way about the app. Could you elaborate the problem you were facing with the app? 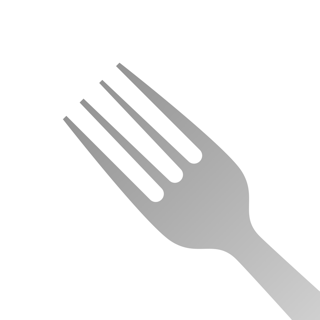 SlowEat - Eat slower, Lose weight, Taste more!